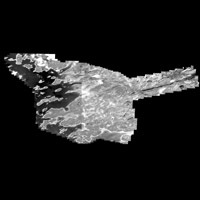 McGill University Library has a small collection of GeoEye's Ikonos satellite imagery. All of the images have been radiometrically and geometrically corrected. 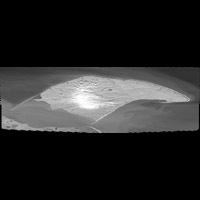 In addition, the images are projected in Universal Transverse Mercator. 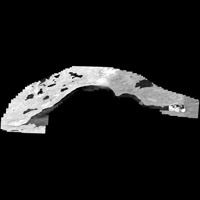 Each satellite image in our collection has two components, a black and white image (82 cm resolution), and a multispectral image (320 cm resolution). Index Map Please consult this Quickbird and Ikonos Imagery available at the GIC interactive map index determine which Ikonos images correspond with your geographic area of interest. 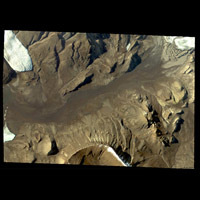 Access Members of the McGill Community can obtain copies of the data by filling out the Geospatial Data Request Form. Please list the desired images. 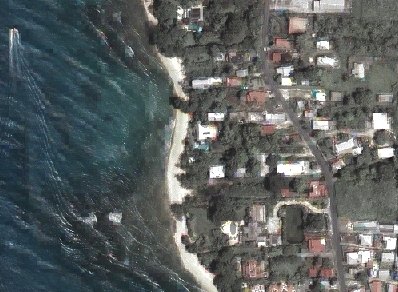 Citation Ikonos Satellite Image. [state geographic area here]. [computer file]. Longmont, Colorado : GeoEye, [year].